Posted April 23, 2010 by chris_reber & filed under Itinerary. 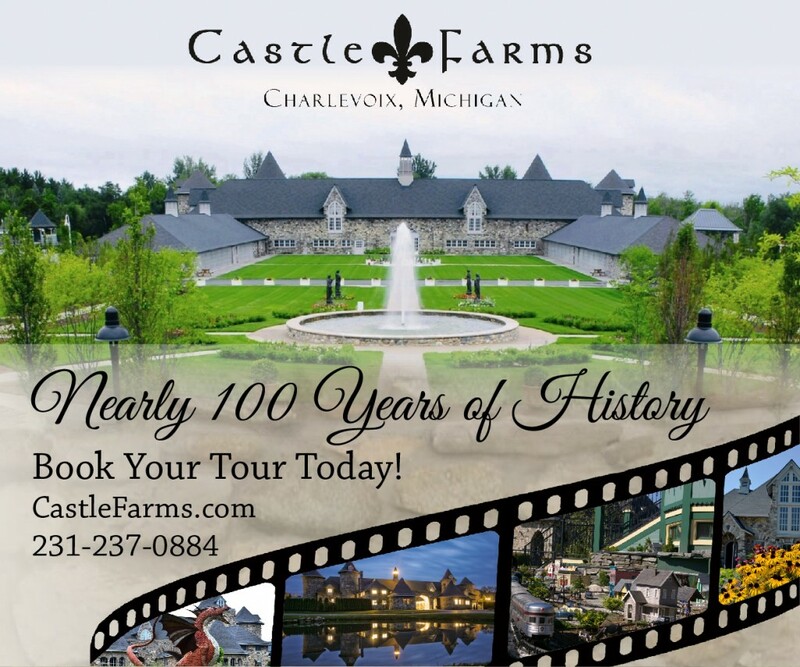 This sample itinerary can be customized for anytime of the year. Rise early for a lively day of regional culture and arts in South Dakota?fs largest city, Sioux Falls. Take the oldfashioned trolley downtown to the Washington Pavilion, Siouxland Heritage Museum, and to an array of unique shops. Hop back on the trolley for a stop at Falls Park. See the beautiful falls of the Big Sioux River, which gave Sioux Falls its name. See local artists at work in the Horse Barn Arts Center and take a walk over the bridge for lunch at the Overlook Café. Afternoon will be an adventure at the Great Plains Zoo and Delbridge Museum, Outdoor Campus and Sertoma Butterfly House. Head south just one hour to Vermillion for a tour of the National Music Museum followed by wine tasting at Valiant Vineyards. Choose either the Comfort Inn or Holiday Inn Express to rest your heads. After breakfast head west 30-minutes to Yankton, the first Dakota Territorial Capital of South Dakota. This historic city offers Dakota history at the Dakota Territorial Museum and the Dakota Territorial Capitol replica, plus stroll through historic homes and imagine days gone by in a bustling riverboat town. 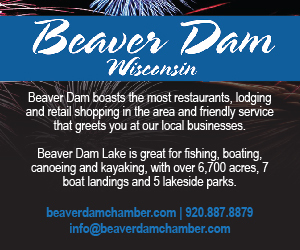 Just next-door is the beautiful Lewis & Clark Lake (30-mile long reservoir) and Gavins Point Dam. 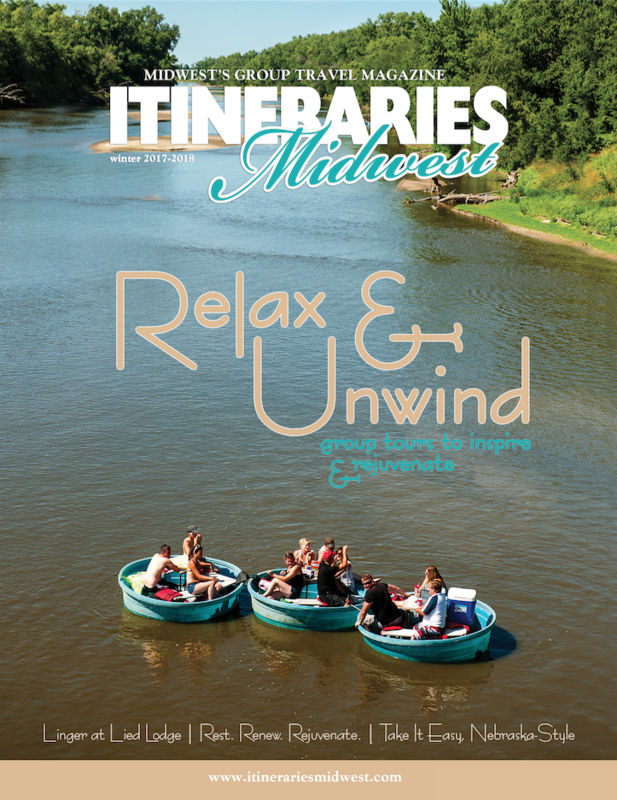 Spend some time relaxing watching the Missouri River gently flowing by. Designated the Missouri National Recreational River by the National Park Service for its natural beauty, just as Lewis & Clark saw it over 200 years ago. Great spot for a picnic lunch! Prehistoric Indian Village. Wonderful restaurants and shopping opportunities await your group as well. 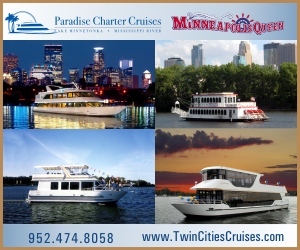 For more information or to customize this sample itinerary for your group please contact your tour operator or the Southeast South Dakota Tourism, 888-353-7382 or www.southeastsouthdakota.com.